Tuesday marked the end of a successful trapping season at The Proving Grounds. We’re excited to have removed 41 predators from the property by trapping daily and using a variety of baits to bring them into our Duke traps. That means most likely more turkey poults, quail chicks, and fawns will survive! 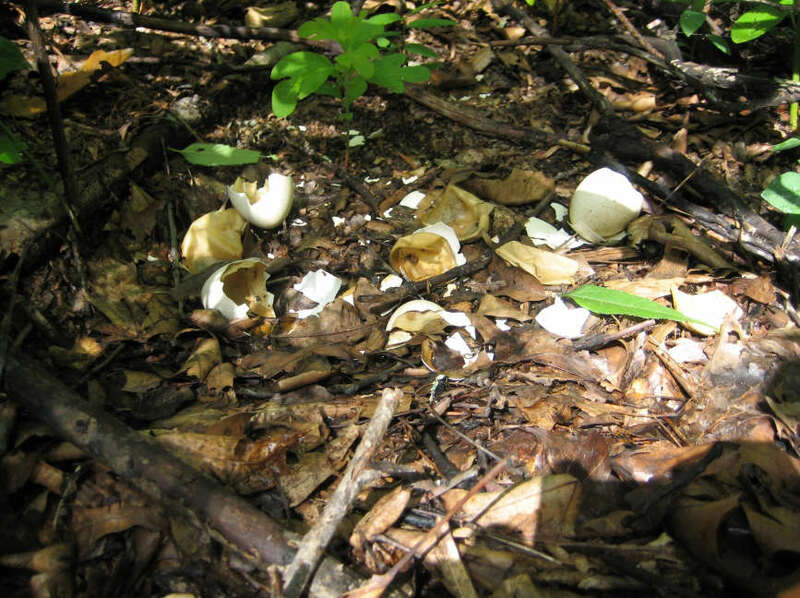 Nest predators can cause serious damage to a turkey population. The GrowingDeer Team has been trapping predators consistently for seven years in an effort to balance the predator and prey population. We’re serious about trapping because studies show that racoons, opossums, and skunks are intense nest predators. Turkeys are especially susceptible to predation because they nest on the ground for approximately 28 days and then roost on the ground for approximately two weeks until the poults can fly. It almost always rains at least once during the nesting season and wet hens have an odor even humans can easily smell. This makes it very easy for predators to find turkey nests and consume all the eggs and even kill the hen at times. Researchers used to call this the wet hen theory but it’s not just theory. Last year The Proving Grounds had a high turkey poult survival rate compared to the statewide average. This was in part because of the serious effort the team has put into trapping. As land managers and hunters, we want a healthy turkey population! By trapping predators, we are one step closer to a successful turkey season.